The Atlanta City Pass is a package of tickets for 5 fantastic attractions in Atlanta. You get 40% off the purchase price if you were to purchase the tickets individually. You have 9 days to visit all of the Atlanta attractions. More than enough time to leisurely see them all. 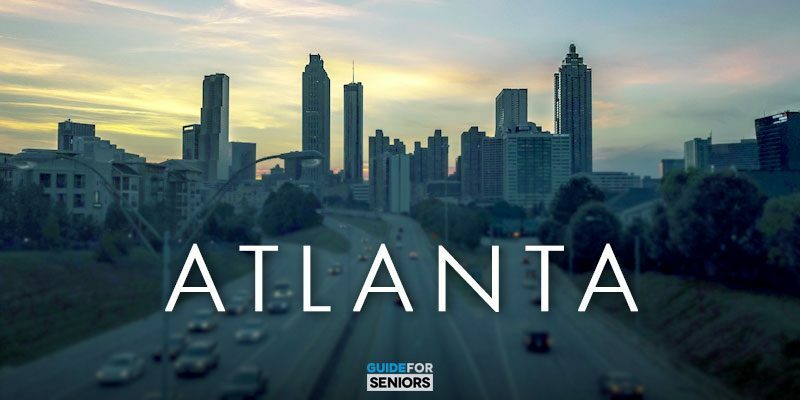 This is the way to see all Atlanta has to offer at one low price. You can order your city pass booklet online. Your 9 days begin when the you use the first ticket. You have a choice of five out of seven popular Atlanta attractions. You can skip the ticket line, just show your city pass! The Georgia Aquarium is located at 22 Baker St., NW in Atlanta. Marta will take you to the aquarium. However, if you decide to drive, there is a parking deck located at 357 Luckie St. Admission into the aquarium includes admission to the AT&T Dolphin Celebration. Seating for the show is limited so be sure to arrive early. The first two rows of spectators are likely to get wet so be advised. You can attend a live training session with California sea lions as well as see endangered African Penguins up close in the main atrium daily. Make sure to visit the 4-D theater in the Aquarium. High definition 3D projection is combined with special effects to bring you an amazing 4D experience. 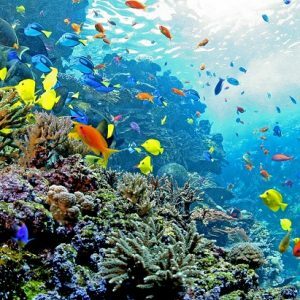 You can experience an underwater world from the aquatic creature’s viewpoint. The Theatre is one of the most advanced 4D theater in the world and should not be missed. Atlanta is the birthplace of Coca Cola. When you dine out and ask for a cola, it is a coke that you are served. There is no other carbonated beverage in Atlanta. 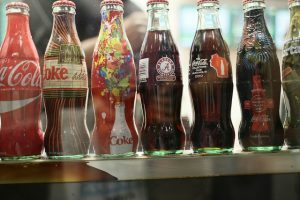 The World of Coca Cola takes you back in history to the beginnings of the Coca Cola franchise. The exhibits include the old advertisements for Coke. It is exciting to see how Coke was first manufactured. The vault with the formula for Coke is there as well. You can see the vault but only a select few in the Coca Cola organization ever get to see the formula that brought them their success. At the end of the tour, you can taste the different variations of Coke served throughout the world. Coke that is served in China has a completely different taste than the Coke served in Africa and different from the variation served here in the US. Americans would find that Coke unappealing. In 1980 Ted Turner changed the way we see news. It was no longer just the Huntley-Brinkley hour. Now you can get the news every hour of every day of the year. It was a breakthrough moment in history. 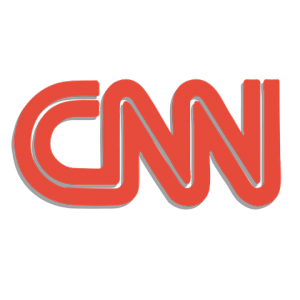 Nothing has been the same since the launch of the first 24-hour news network, CNN News. On this tour, see the inside workings of CNN. Visit the different studios with the news being broadcast as you watch. Located at One CNN Building, the tour starts in the atrium of the building next to the food court. You may recognize some of the anchors that appear daily on CNN News having their lunch. After lunch head over to 800 Cherokee Ave SE in Atlanta to visit Zoo Atlanta. A favorite attraction is the giant pandas. 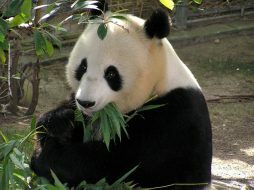 Atlanta is one of only 4 zoos worldwide that house a giant panda. Willie B was a western lowland gorilla who lived at the zoo for 39 of his 41 years. He was kept in isolation until zoos became animal-friendly places. At that time the natural habitat of the animals were recreated at zoos. His last years were happily spent at the zoo and he fathered five offspring. He is fondly remembered by Georgians and a life like bronze statue was placed at the zoo in his honor. Today the zoo is a modern facility for all to enjoy. At the Center for Civil and Human Rights, you can learn about the American Civil Rights Movement and its impact on the world. This Center is located near the World of Coca Cola as well as the Georgia Aquarium. 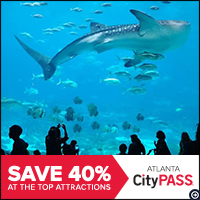 You may choose to visit either this center or Zoo Atlanta with the City Pass. Deciding which of the Atlanta attractions to visit is a tough decision. The Fernbank Museum of Natural History includes many special exhibits as well as permanent ones. Around Christmas, the museum showcases celebrations and traditions from around the world. Another favorite special exhibit is Gladiators: Heros of the Colosseum. You can see a display of Argentinosaurus, the largest dinosaur that thrived on Earth. Giganotosaurus, at 47 feet long and weighing approximately 8 tons was not far from its size. Not only can you explore the natural history of Georgia but of the Earth. Sports fans can revel in an Atlanta Fan Attraction, the College Football Hall of Fame. You will be amazed at all things sports. The Hall of Fame immortalizes the amateur sports of college football. Over 5.1 million people have been involved in the industry but only 1300 individuals have been inducted into the Hall of Fame. There are over 50 interactive exhibits in the Hall of Fame. Something for everyone. Unfortunately, you have to choose between Fernbank or the College Hall of Fame. However, which ever Atlanta attraction you choose, you will not be disappointed. Want to tell the world what you think about the businesses in town that service seniors? Here's your chance. Get signed up today and start reviewing businesses! With your account, you can add new reviews, comment on existing reviews, add businesses, upload your own pictures, and contribute to our community. We look forward to hearing from you! Looking for the business signup page? Click Here! Reach your customers, talk to your fans, quell dissatisfied clients, be known, and take care of your reputation here. There is a conversation going on about your business, shouldn't you be involved? Get your FREE BUSINESS ACCOUNT now and start talking to your customers! I'd rather sign up with Facebook after all. Thank you for joining Guide for Seniors. Please confirm your email address to start using your account.